Much Awaited #Deepveerweddingphotos Are Out, We Can’t Keep Calm! The Much Awaited #Deepveerweddingpictures Are Out And We Can’t Keep Calm!!! 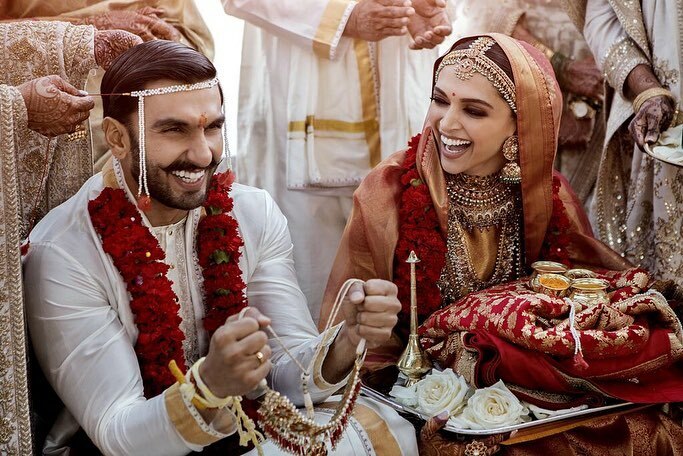 Deepika Padukone & Ranveer Singh kept us waiting for their wedding pictures. But, they are finally out and we can’t keep calm! 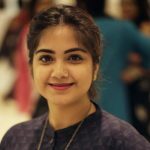 After so many sneak peeks by media and TV channels we finally got an opportunity to look and stare it for the longest of time. 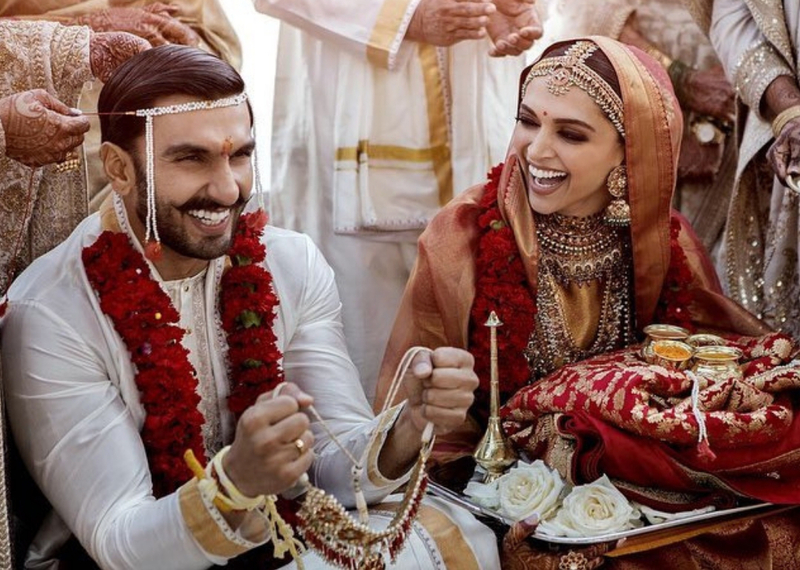 Deepika Padukone and Ranveer Singh both shared the adorable picture from their wedding ceremonies on their respective Instagram handles. Aren’t the two looking stunning, ravishing… and we have no words to describe the two. The reel life Bajirao and Mastani are finally the man and wife! The couple looked stunning in red in outfits by Sabyasachi Mukherjee! And, how can we miss the stunning jewellery, maang tikka, Deepika’s kaleere, her rings.. Gosh!!! We are going crazy for Deepika’s bridal look. And, how gorgeous is she looking in the orange attire. We wish all the good luck and happiness to Mr & Mrs Singh for their married life. Let’s get back to staring the couple for some more time! 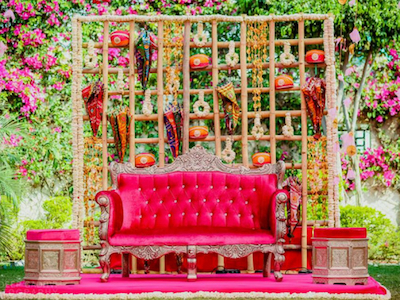 We Found You 9 Picturesque Summer Wedding Destinations In India! 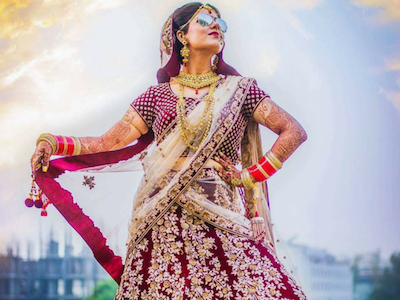 #TrendAlert: 2019 Bride-To-Be’s, Take Inspiration From Neeti Mohan’s Bridal Entry! 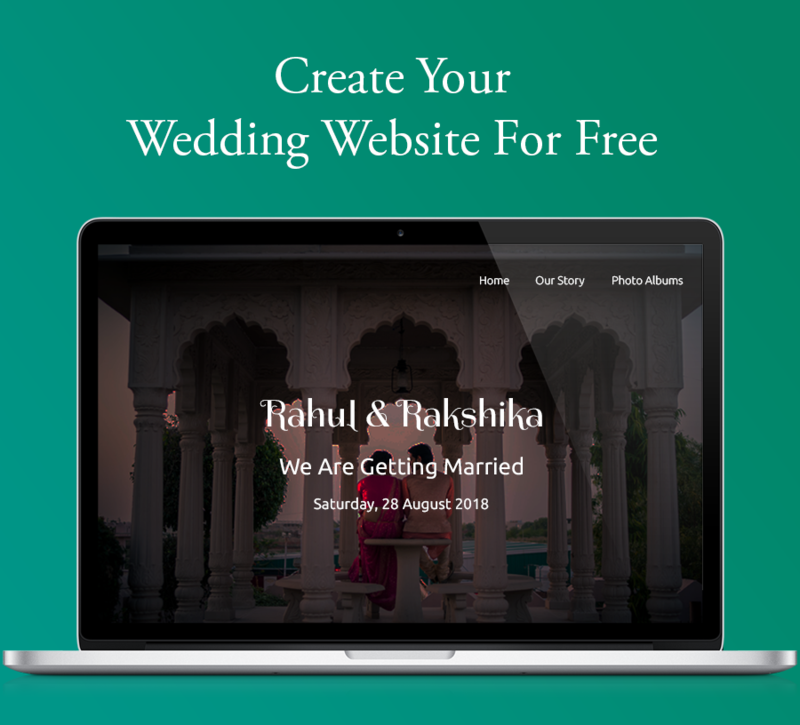 We have carefully curated a selected list of award winning wedding photographer, lehenga designers, décor artists, caterers, bridal make up and jewellery artists with a dozen other categories to make sure your search for the most reliable and stylish wedding planning partner ends here. 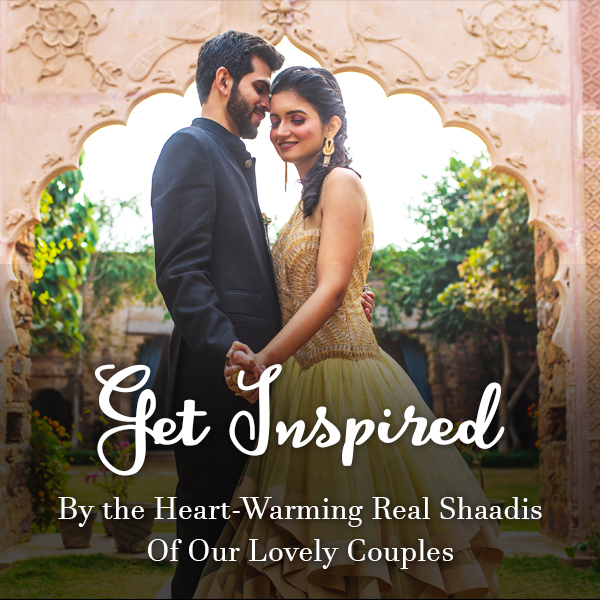 Strategically divided into four categories of wedding partners, we have made sure you only search what's relevant to you but still catering to every kind of dreams.